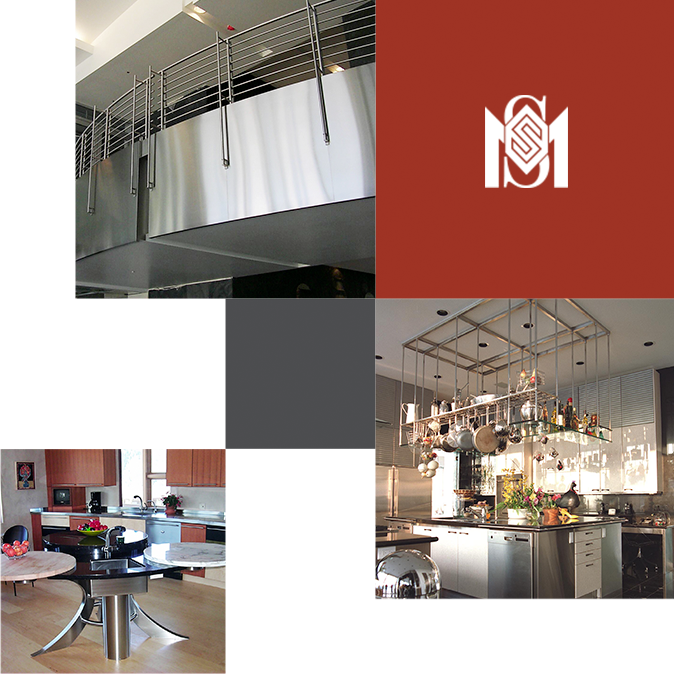 We enhance the home, workplace and public landscape with handcrafted metalworks that uplift and inspire. From powering the 135 ton press break, to orchestrating the details of a custom fireplace surround, you’ll find in us the pride of master craftmanship in everything we create. With a few clicks you’ll see what has captured the imagination of past customers as we bring their metalwork projects to life. Our custom metalwork can be found in some of the most majestic – and surprising – places, such as LDS temples around the world and Air Force One. Or perhaps your next door neighbor’s home. Learn more about Sheet Metal Specialties.